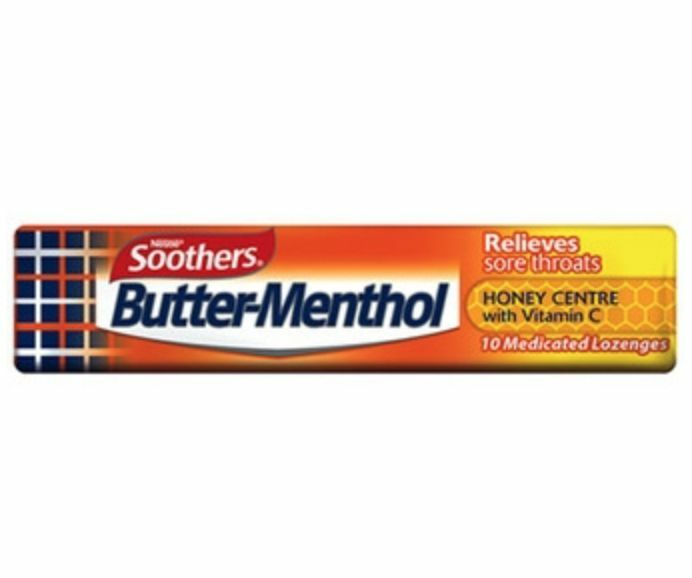 Butter-Menthol Liquid Centres combine the comfort of a great tasting Butter-Menthol lozenge with a smooth flowing centre of honey and lemon, to relieve sore throats. 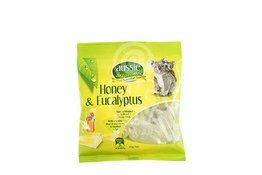 Also with the added benefit of Menthol and Vitamin C.
Aussie Drops Eucalyptus is made the traditional way! 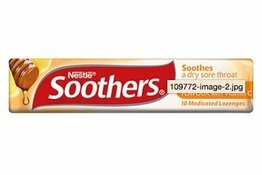 This medicated lozenge soothes a dry sore throat with great tasting Honey & Lemon flavour. The active ingredients listing of this medicinal product includes include Menthol 7.07mg, Eucalyptus Oil 1.31mg, added Vitamin C 10mg per lozenge. 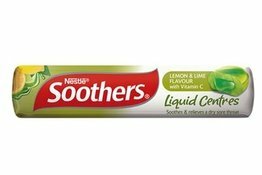 Great tasting SOOTHERS relieves everyday throat irritations with liquid centre Lemon & Lime.